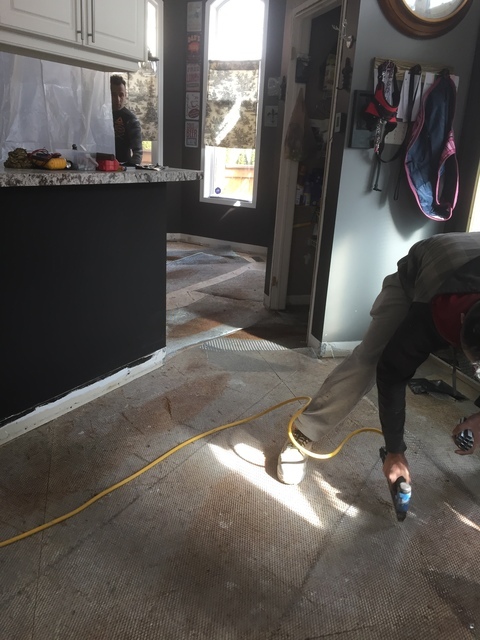 We hired this company after the first contractor we hired to remove tile and concrete made a huge mess of our home and damaged floor boards (plus only did half the job). This company was recommended to us. His quote was on the high side but he came highly recommended so we conceded. We were told we had to protect whatever we didn’t want damaged so we did just that. 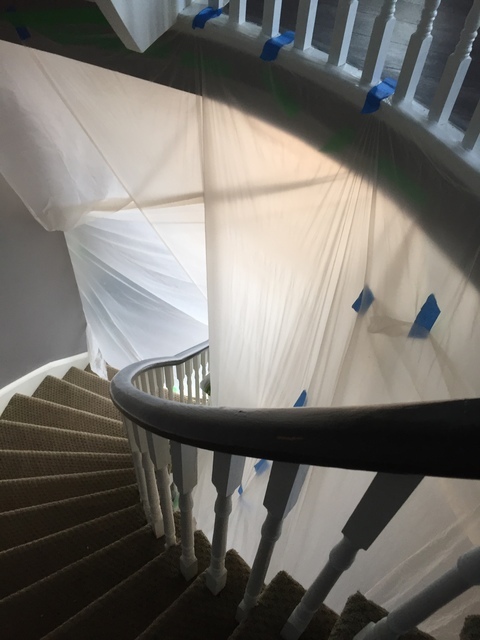 It took two days to cover everything, including draping walls and staircases with plastic. They showed up on time and got straight to work. 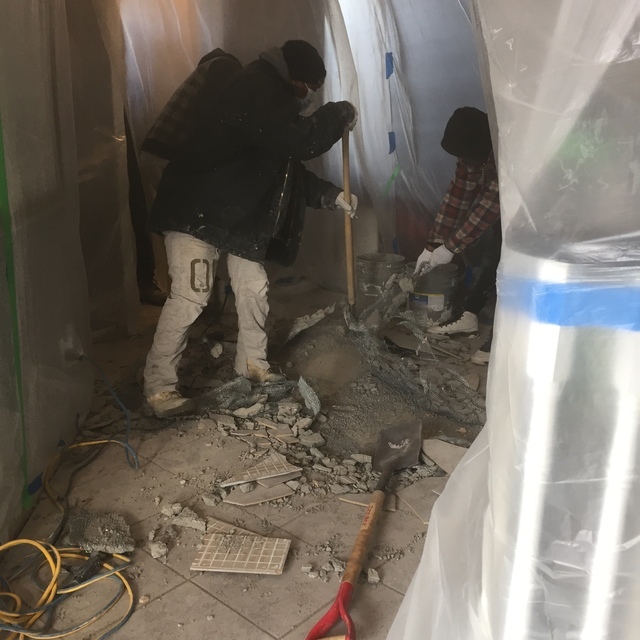 A crew began to immediately break up the old tiles and cement. They had the old tiles and cement demolished and removed within two hours. 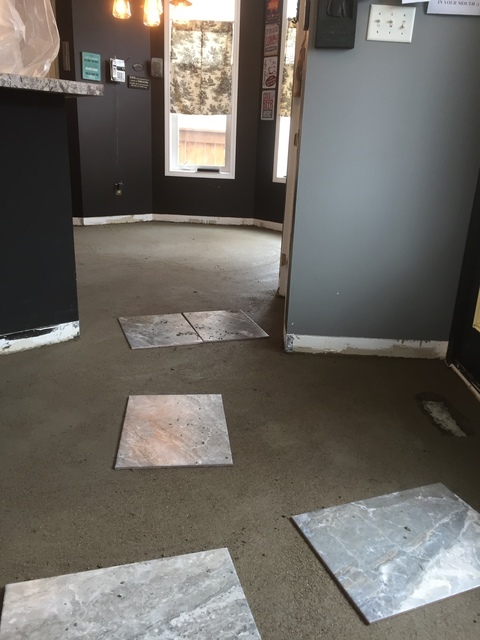 Then they laid down the cement subfloor. This was done quickly. 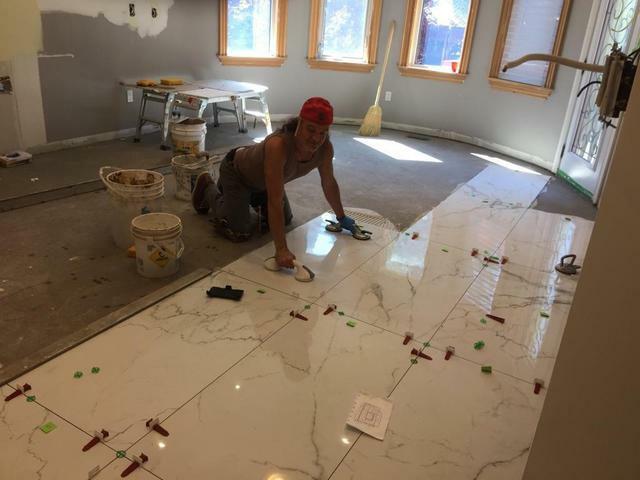 The owner, Mario, was suppose to come by the next day to lay the tiles but then he said he would be back in a few days to let it set. I was okay with that. However, before he left he stated he wouldn’t be back for another week because he had another job to do. This really irked me because at this point, I had gone almost 3 weeks living with plywood floors and my house was in a shambles. I told him that was too long a wait and that he said a few days before. He shrugged his shoulders and walked out. 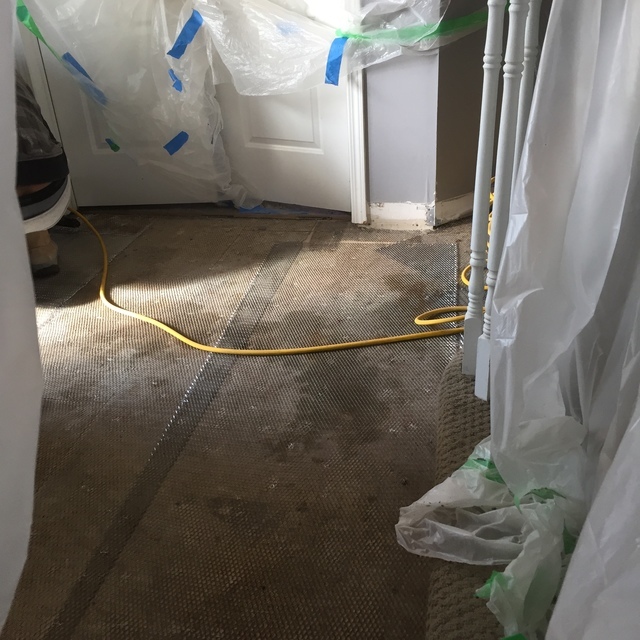 After they left, I noticed his crew had ripped up the protective plastic and got cement and dust all over my staircase, wool rug and office wood floor. There was absolutely no reason for them to remove any of the plastic. My front door was a huge mess with debris and cement streaks all over the interior and exterior door. 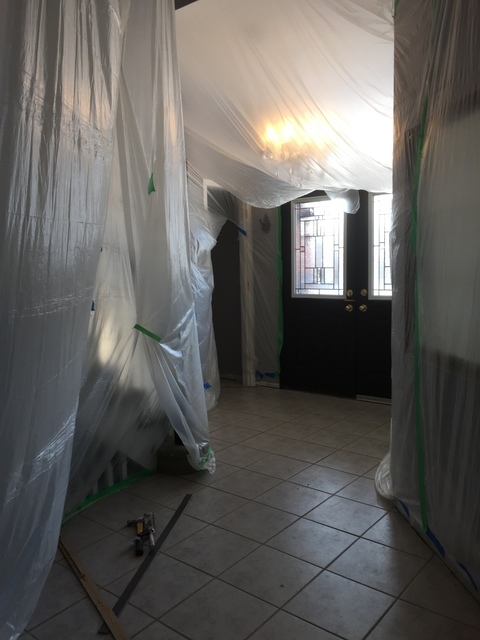 At this point I was so disheartened by the lack of concern given to my home and chattels. 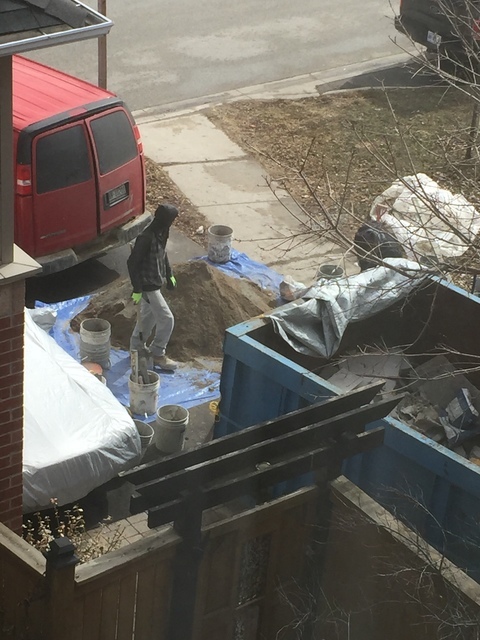 Are there contractors out there that actually care?! 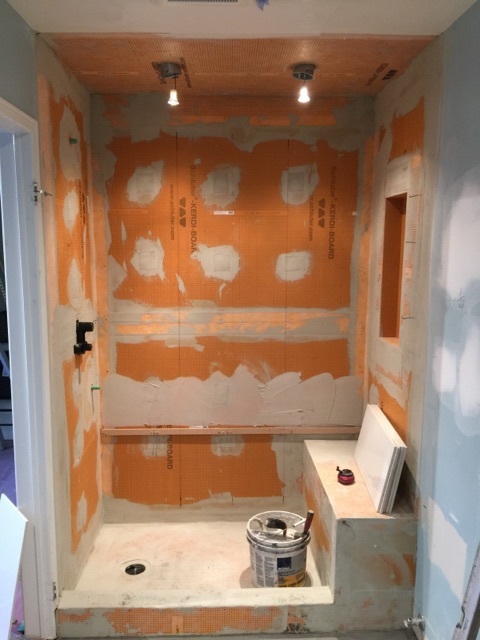 Anyway, we only ended up paying them to rip up tiling on one side of the house and then cementing two areas. Would I hire them again? No. Would I recommend them? Again a resounding ‘no’. 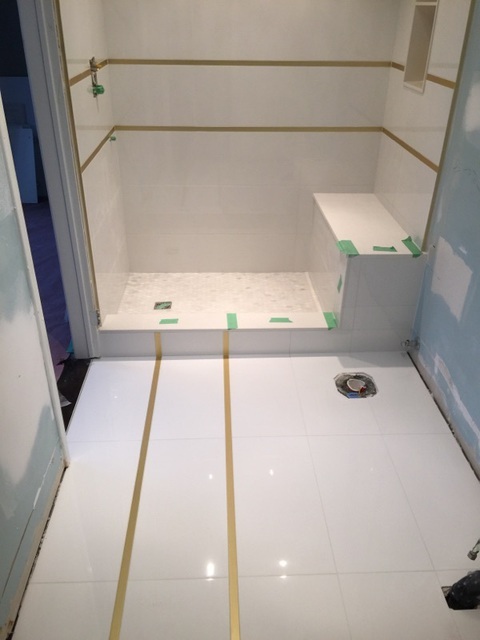 We had our bathroom heated flooring and tiling done by Protile Installers. Got a great price and the craftsmanship was impeccable. 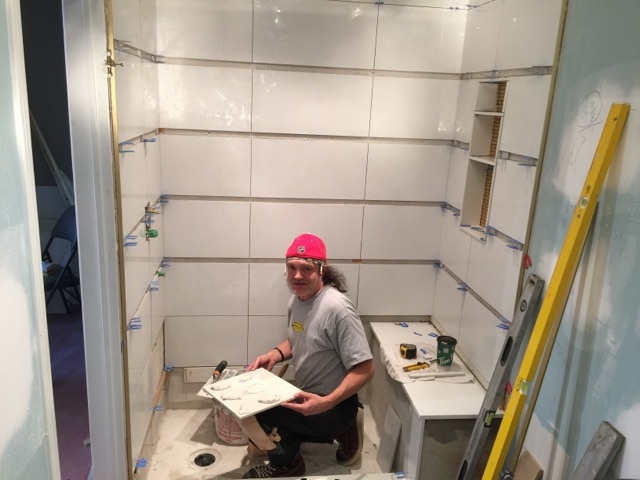 Mario was great to work with and very knowledgeable. 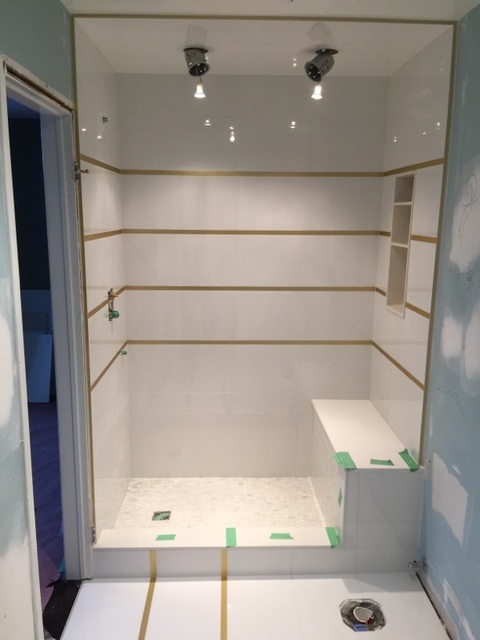 Great work all around, we were very happy with their services. 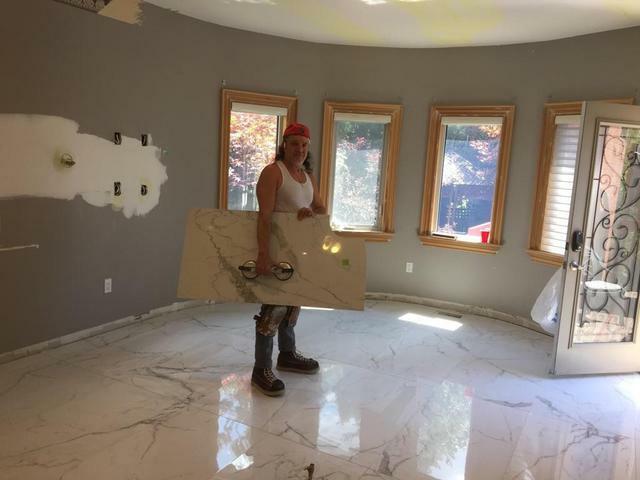 I had a very short period of time to get a backsplash in. I calked this company and they made it happen. 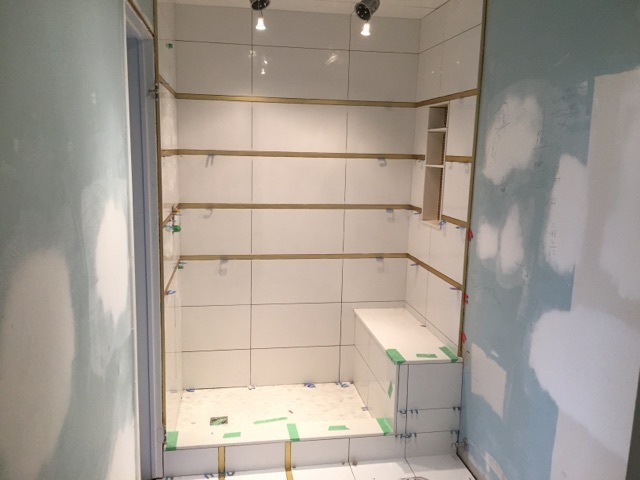 Pro tile installers needed to drypack aproximately 2 inches in certain area of the basement then installed aprox 1600 sq feet of porcelain tile on a 45 degree angle throughout. 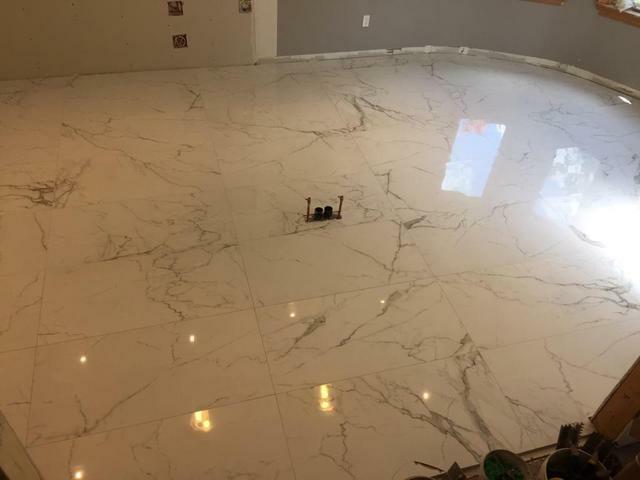 They did a very pofessional job, were very courteaous and answered all my questions and concerns before and throughout the process. 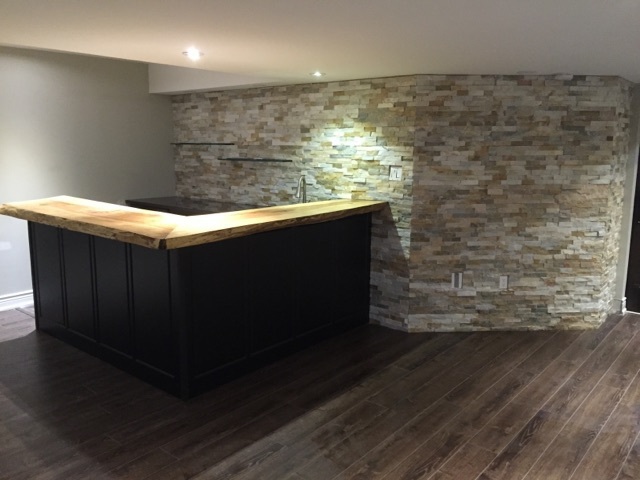 The end result was exellant, there were no problems with the installation and the basement looks great. 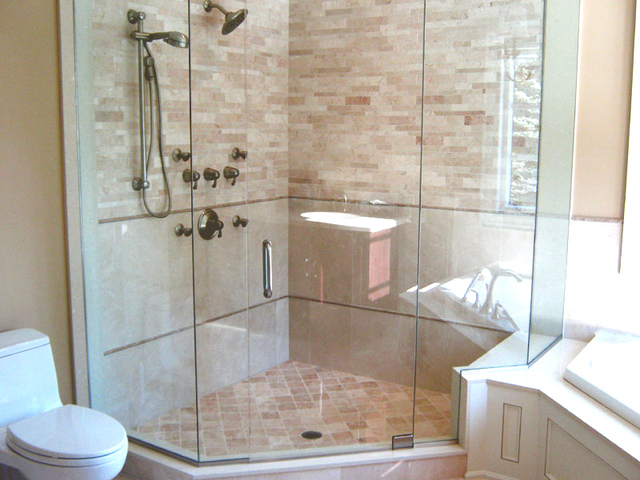 I highly reccomend the services of this company. 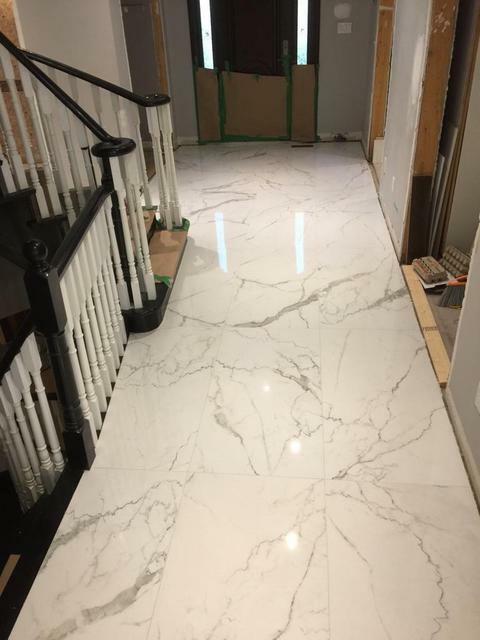 Prestige Tile Installers is a full service Tile & Stone Contractor company with over 30 years experience, for the entire GTA. 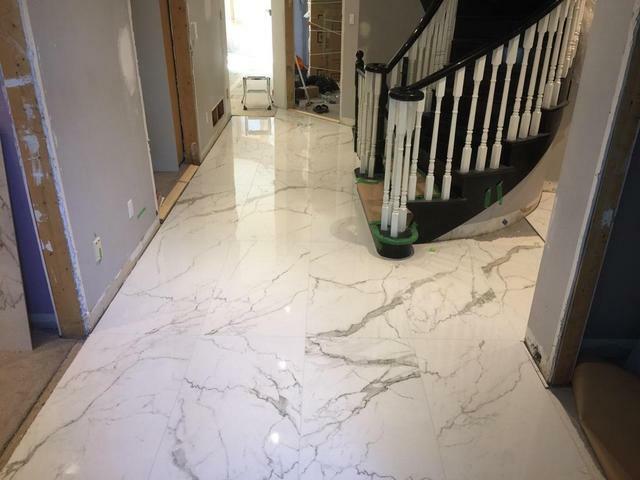 If you are looking for porcelain, ceramic, travertine, granite, or marble installations, our professional tile installers and marble setters have the quality supplies and unsurpassed expertise to match your tiling needs. 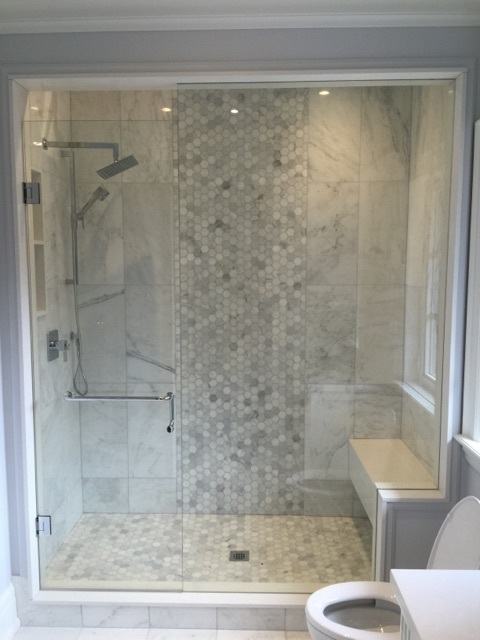 We use many different suppliers to provide you with multiple tile choices at prices that won’t exceed your budget.